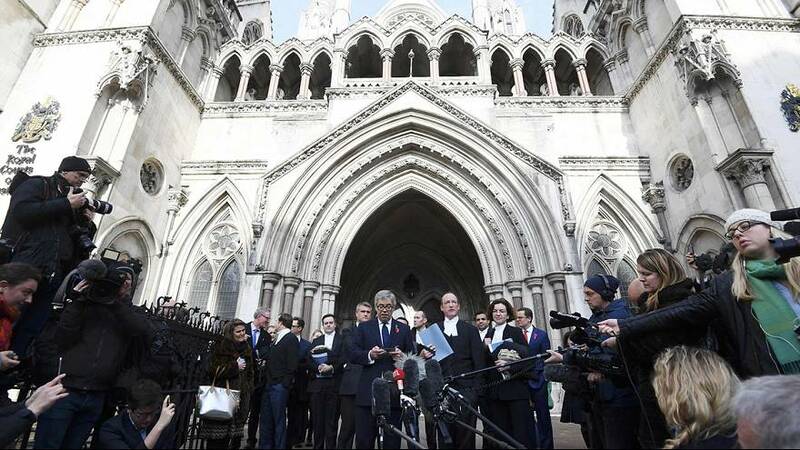 Parliament must vote on Brexit, England’s High Court has ruled, in a major setback for the government. The legal dispute centred on whether the government had royal prerogative powers to start the exit process without parliament’s approval. The government, which had hoped to trigger the split with the EU by the end of March, has announced it will appeal the decision. A hearing is scheduled in the Supreme Court for December 7-8. Unless the ruling is overturned, the timetable for triggering Article 50 to start negotiations to leave the bloc is thrown into disarray. However, prime minister Theresa May said it remains on course. In theory parliament could block Brexit altogether, however most MPs say they want to respect the result of the referendum.There is uncertainty over how they may choose to use the ruling in order to achieve a soft or hard Brexit. Sterling surged by more than one per cent after the ruling.